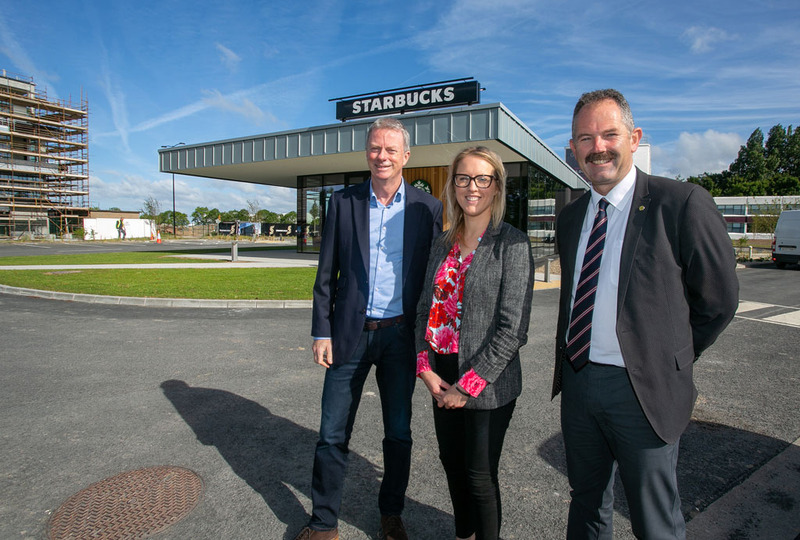 An aircraft interior modification and refurbishment specialist, previously trading as indigenous Irish company UJet Group at the Shannon Free Zone, has announced that it is expanding its business operation and establishing a European Hub at Shannon Free Zone. The merger with US company STS Component Solutions will lead to the creation of 28 jobs at the Shannon operations over the next two years. STS Component Solutions is a division of STS Aviation Group, which currently offer materials management, engineering services, technical support, original equipment manufacturer distribution, and supply chain management solutions to the aerospace industry based in Florida. 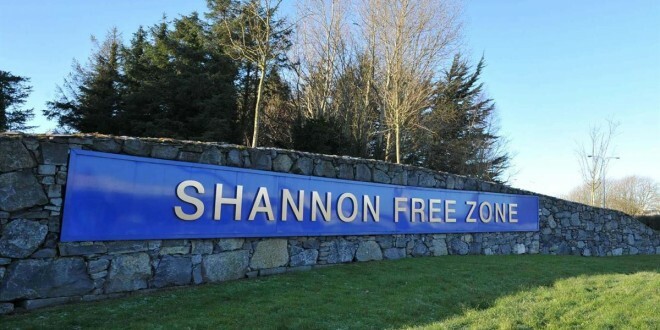 Making the announcement, Mark Robertson, president, STS UJet said, “We are delighted to be expanding our operation to Shannon Free Zone. Our new facilities provide us with the space to grow and expand into the future. Within two years we expect to more than double our workforce to 50 people, which currently stands at 22 people. 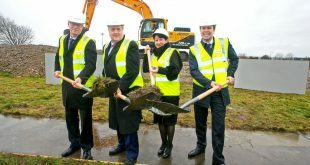 Irish company UJet Group at the Shannon Free Zone, has announced that it is expanding its business operation and establishing a European Hub at Shannon Free Zone.